There are plenty of activities and things to do in and around Hyannis for vacationing families. For beach goers there are Kalmus Beach on Lewis Bay or Veterans Park Beach on Hyannis Harbor. 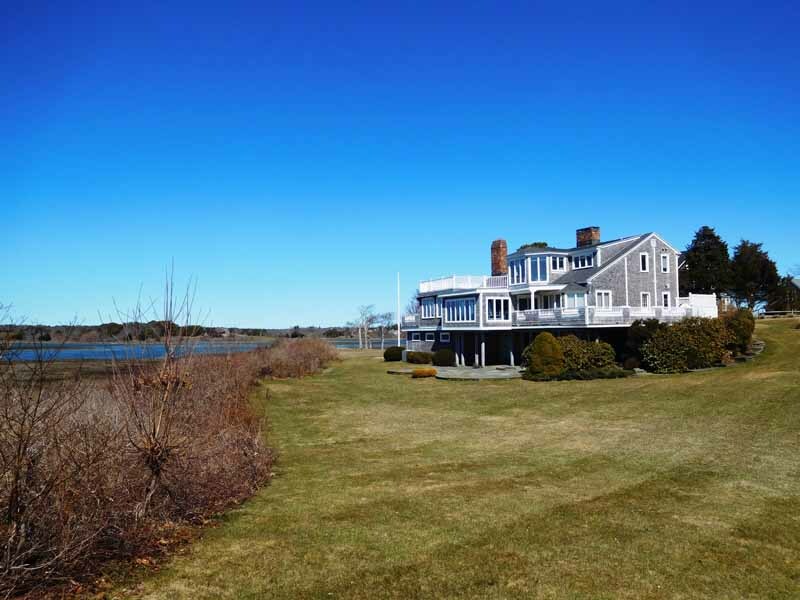 Golfers will enjoy the Twin Brooks Golf Course or Hyannis Golf Course. Day trips for whale watching and deep sea fishing are found close by. The trailhead for the Cape Cod Bike Trail is in nearby Dennis and the bikepath extends more than 20 miles to Wellfleet. Baseball fans will enjoy watching a Hyannis Harbor Hawks game against an opposing team of the Cape Cod Baseball League. There are many family and fine dining restaurants to choose from and an assortment of antique and speciality shops. Stop for a bite to eat or an ice cream after a day on the beach or a round of mini golf.